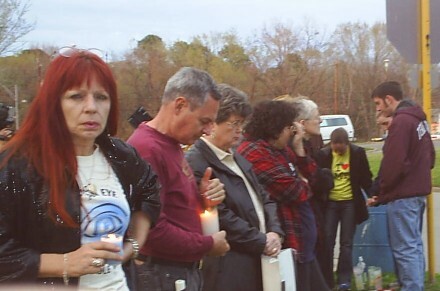 A vigil was held for Dennis outside the Death House. 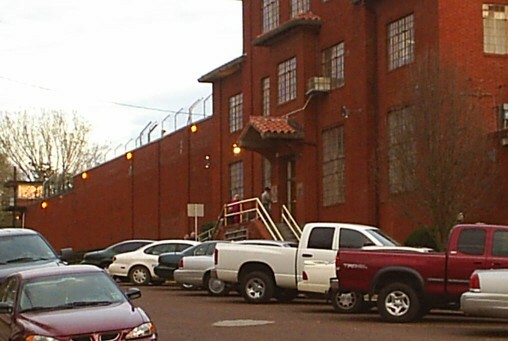 All executions in Huntsville are marked by a vigil. For his last meal, Dennis requested a beefsteak with A1 sauce, six pieces of fried chicken, barbecued ribs, two hamburgers, a pound of fried bacon, a dozen scrambled eggs, french fries, onion rings, salad with ranch dressing, peach cobbler, ice tea, milk and coffee. Dennis Bagwell, 41, spoke few last words from the death chamber Thursday night, saying only, "I love you all," to his few friends who witnessed his execution shortly after 6 p.m.
His goodbye was short. He gasped as the lethal dose was administered, and he was pronounced dead at 6:19 p.m.